Amazon Fire TV Stick is one of the best streaming sticks out there for TVs. In addition to the default Amazon Prime Video, you can also access Netflix, Hulu and other streaming movie and music services by installing their respective apps available in the store. After using a streaming service for a while, you might want to unsubscribe from it and remove its app from Fire TV Stick. 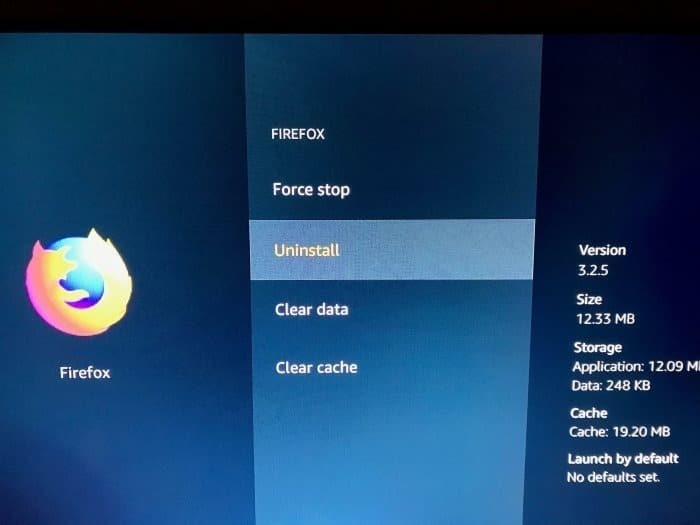 Luckily, uninstalling an app from Fire TV Stick is as simple as installing it. 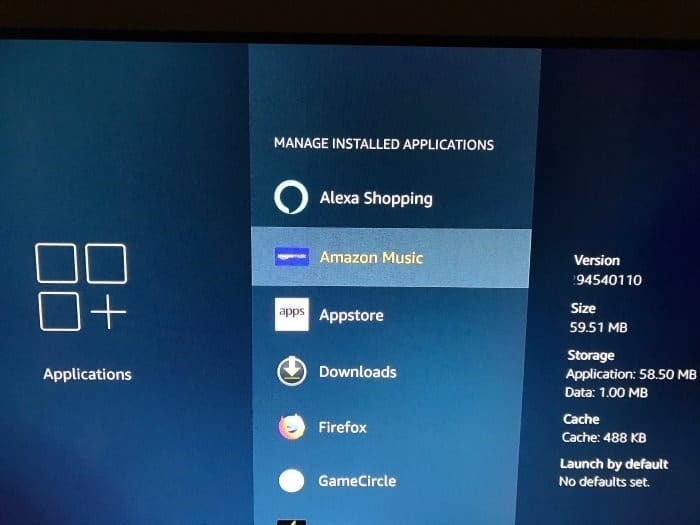 Please note that Fire TV Stick doesn’t allow you to uninstall the preinstalled apps such as Prime Video, Amazon Music, Alexa Shopping, and Appstore. You can uninstall other apps installed from the store without any issues. Note that if you reinstall an app, you will have to sign in to the app again. Step 1: Navigate to Settings > Applications > Manage Installed Applications to see all installed apps. Step 2: To uninstall an installed app, select the app in the list and then press the select button on the remote. Here, you can also see the version of the app, the amount of storage space used by the app, and some other information. Step 3: Choose the Uninstall option. Press the select button on the remote to uninstall the selected app. The app and its data will be removed from the Fire TV Stick. You will not get any message upon uninstalling an app, but the app will disappear from the installed apps list. You can always install the app again from the store. Our how to sign out of Amazon Fire TV Stick guide might also interest you.